Today during the second segment of the show Marc and co-host Lea Gilmore discuss the life and work of artist Romare Bearden with Leslie King-Hammond, who will be giving a lecture about Romare Bearden and women as agents of change, authority and beauty. The lecture will be on March 25, 2010 at 6:30 PM at the Reginald F. Lewis Museum. 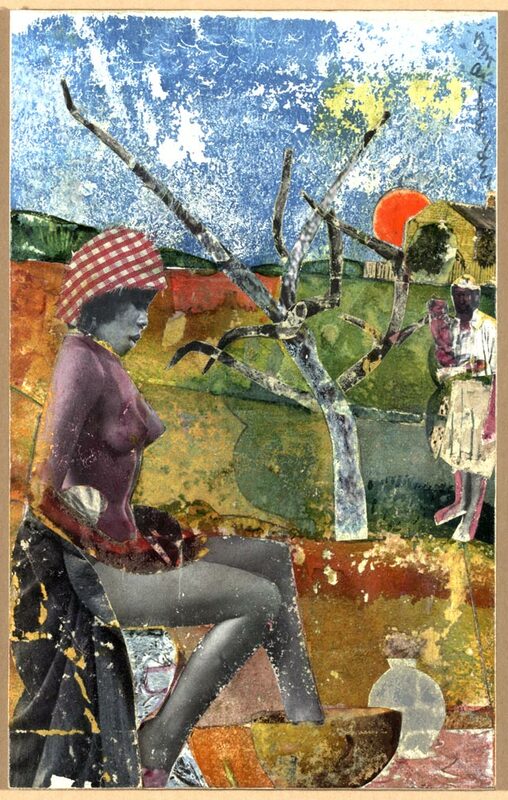 The Reginald F. Lewis Museum is hosting a exhibit of Romare Bearden’s work from Jan. 16, 2010 – March 28, 2010. Also, don’t miss Dr. David C. Driskell’s lecture on Romare Bearden at 6:30pm on Thursday March 18th at the Lewis Museum. Click here for a collection of images of Bearden’s work.